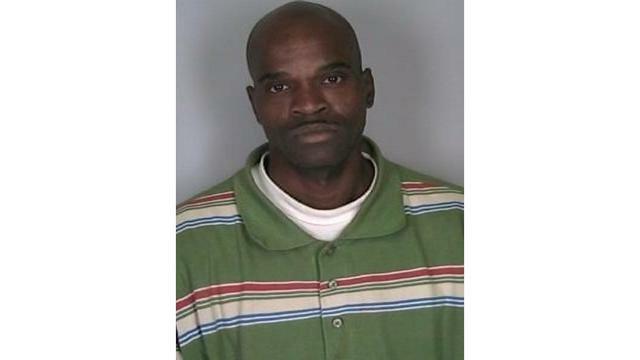 ELMIRA, N.Y. (18 NEWS) - Michael R. Harris is wanted by the Elmira Police Department. Harris is charged with burglary. Harris is 54 years old and has brown eyes and is bald. Harris is 6'1" tall and weighs 185 pounds. The last known address for Harris is 150 Harriet St. Apt. 10C in Elmira.